Wheelchair users encounter challenges and obstacles every day. We deliver accessibility solutions which really make a difference. According to the United Nations accessibility is a human right. Their vision is a world where persons with disabilities have access to all kinds of environments and aspects of life. We believe that our wheelchair lifts can help that vision come true. We want to help you find the right wheelchair lift. Advice and quotations are always free of charge. 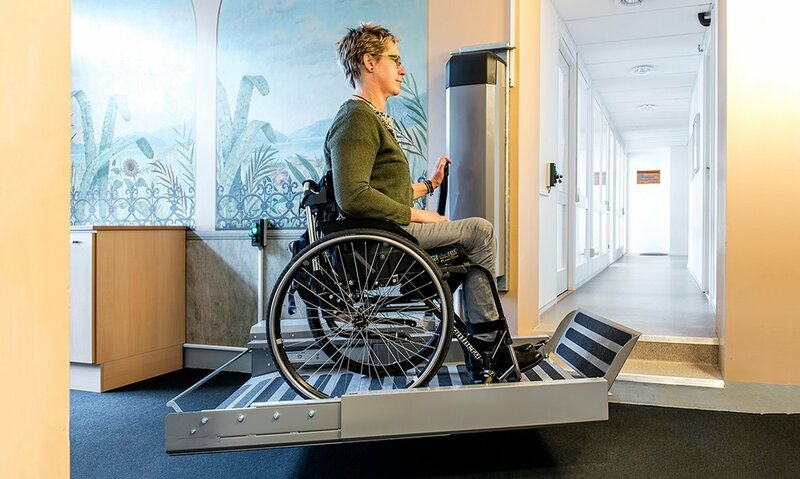 Identifying your needs and deciding what kind of lift you want are the first steps to finding the right wheelchair lift. Below, we have shortlisted some of the most important points you need to consider. how big is your wheelchair? 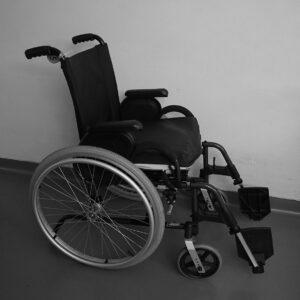 Most manual wheelchairs are 700-800 mm wide and 1100-1200 mm long, but you should always measure. Measure the width (including wheels) and length (including footrest). what kind of lift do you want? If you need a lift for 2-6 floors, a platform lift or a cabin lift is a great choice which will also increase your real estate value. For a small staircase, a stairlift may be the best option. what lift size do you need? The right lift size is the size that will fit your wheelchair and needs. 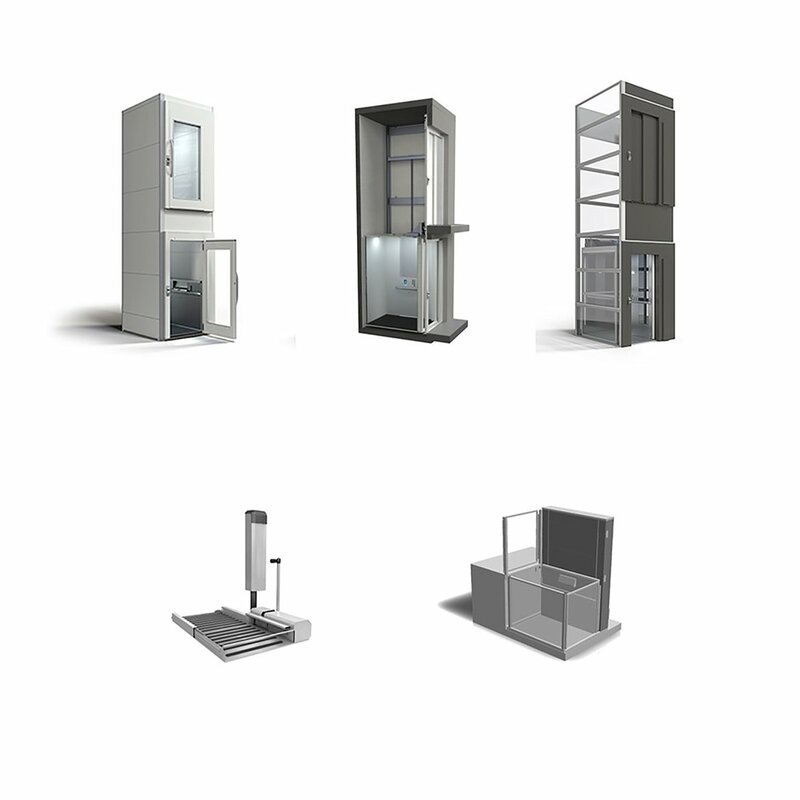 For home lifts we recommend a platform size of at least 1000×1267 mm (wxd), for public lifts 1000×1467 mm. where do you want the doors? 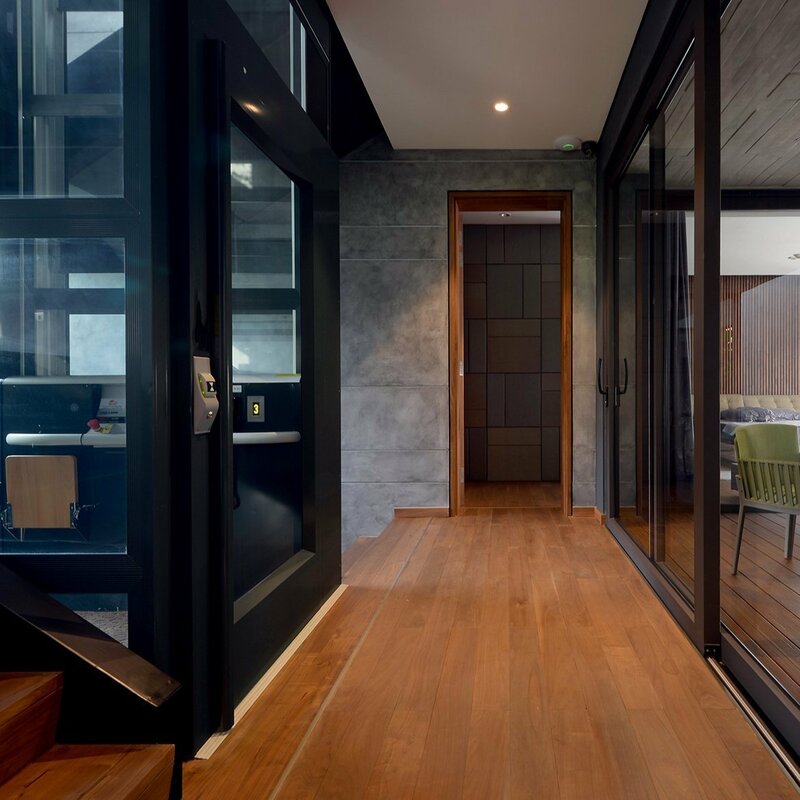 Doors can be placed on the same side of the shaft, on opposite sides or at an 90° angle. 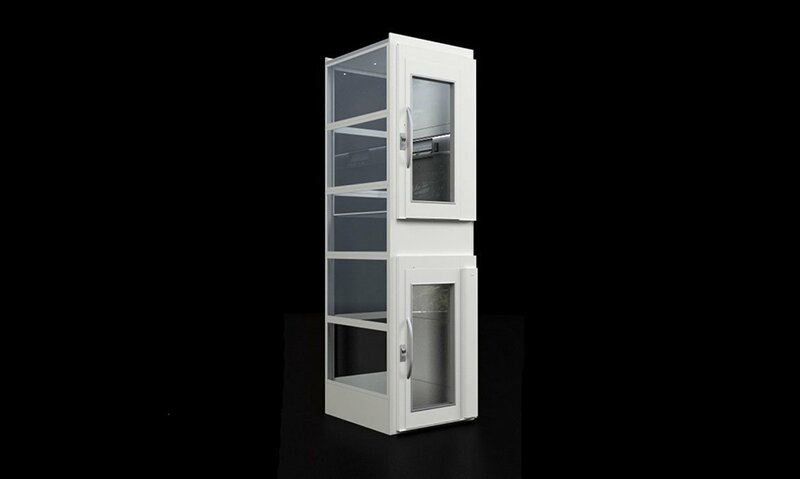 For home lifts, we recommend a door clear opening width of 800 mm and for public lifts, 900 mm. In front of every door of the lift, you need to have a free floor space of at least 1500 x 1500 mm. The best solution is to measure the space you need to turn your wheelchair. 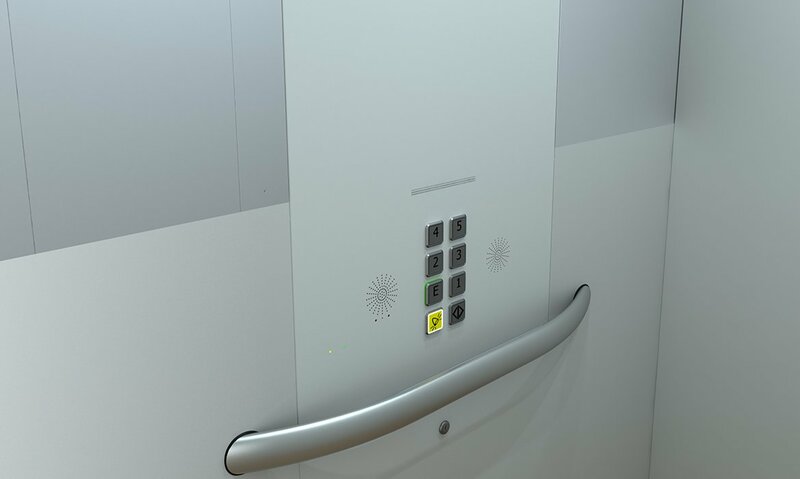 Power door openers and remote elbow buttons make calling and accessing the lift much easier. 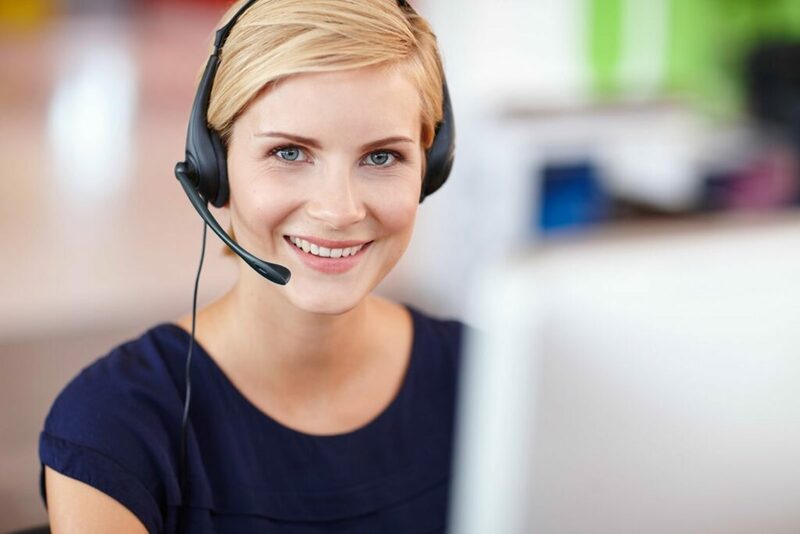 Voice announcement, level indicators or a lap-held remote control are other useful options. 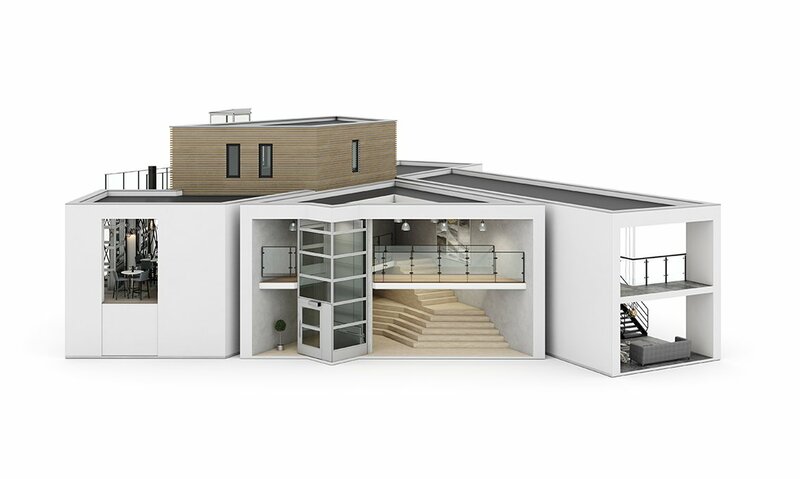 The platform lift connects all floors of the house. The lift is big enough to accommodate a wheelchair. 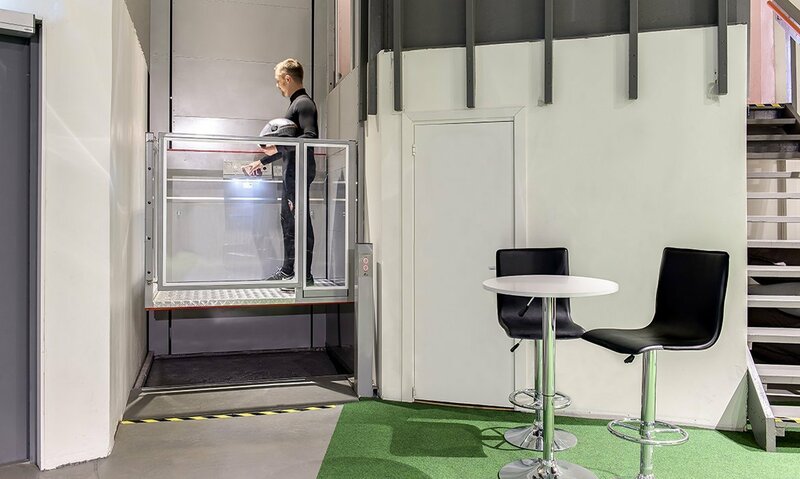 The cabin lift makes all floors comfortably accessible to visitors and staff. It does not matter if you are young or old! The platform lift is placed next to the escalators. 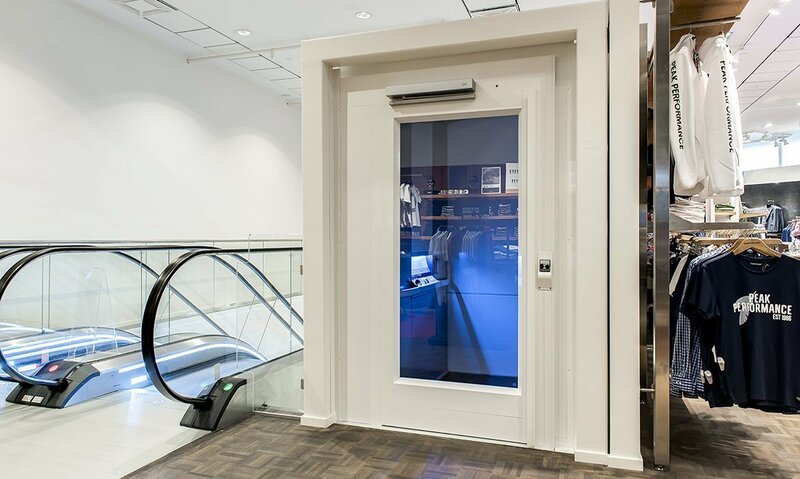 The lift provides a great accessibility solution for wheelchair users. Cibes SwingOn lifts and turns to transport passengers safely up and down the steps to the corridor. Watch the video! Cibes B385 can travel up to 3 meters and is the perfect accessibility solution for this modern gym. WHY CHOOSE A wheelchair LIFT BY CIBES? 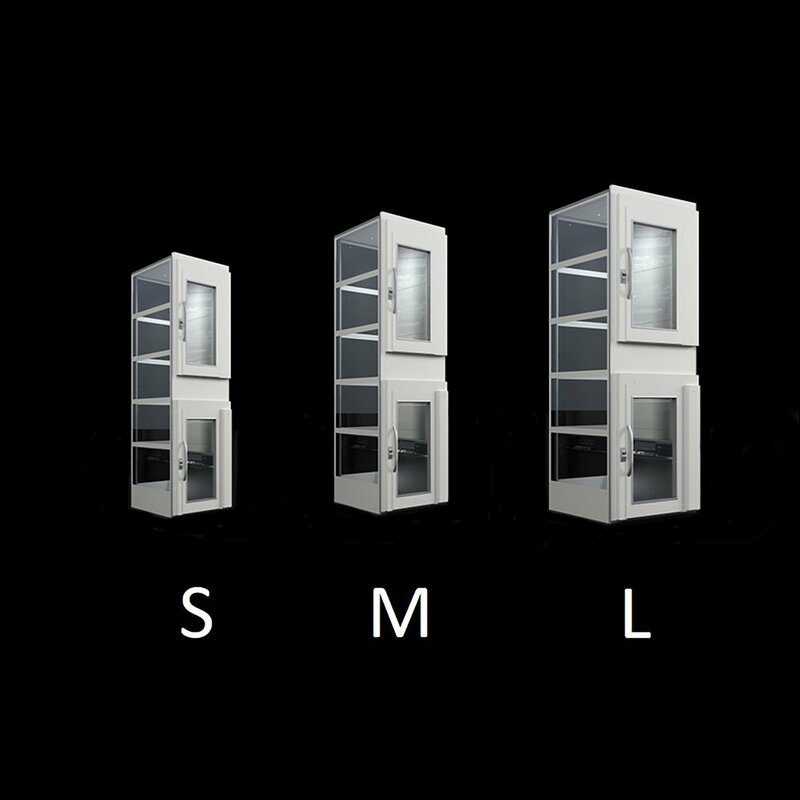 We make high-quality , ready-made lifts which can be installed without extensive building work. 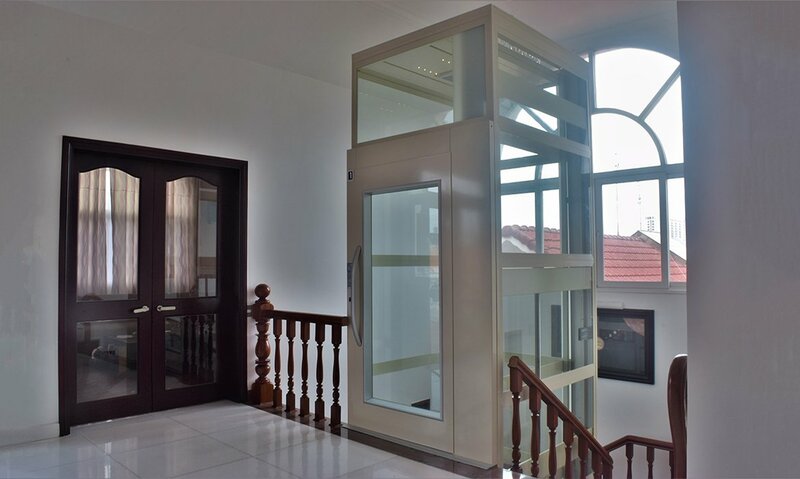 Our lifts will adapt to your building and needs, not the other way around. 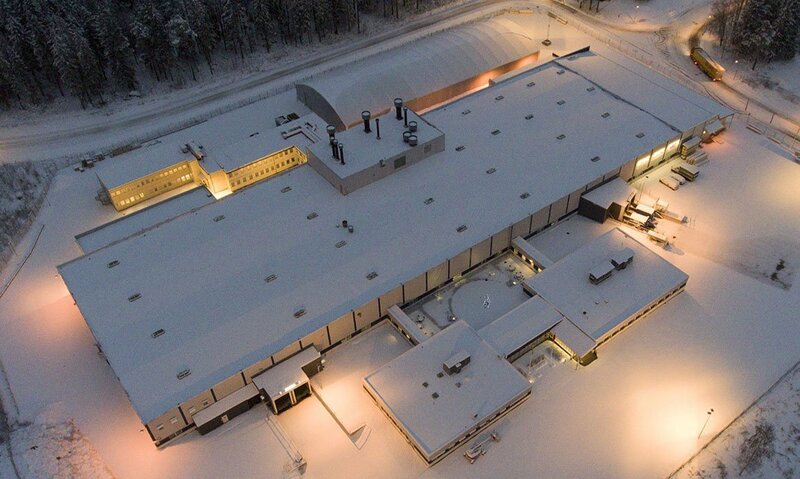 Cibes lifts are delivered in ready-made modules. This brings installation time and building costs down to a minimum. 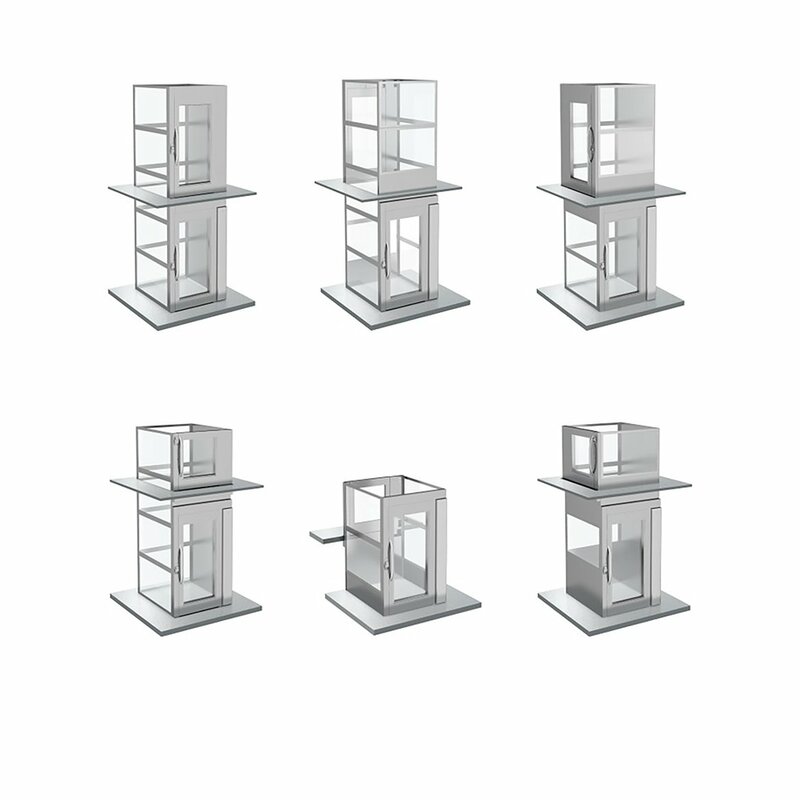 Our lifts have low structural impact. 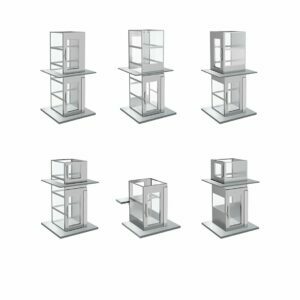 This makes them easier to integrate with existing buildings than conventional lifts. 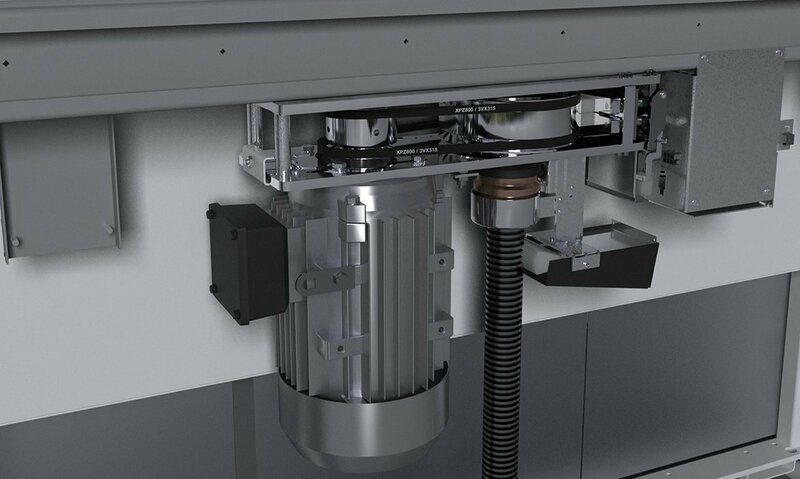 Cibes screw-driven system is robust, reliable and low-maintenance. 100% electric, no hydraulics. 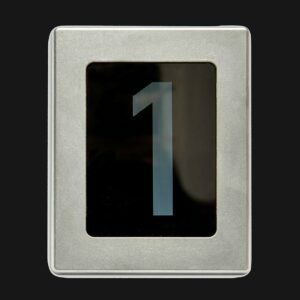 The EcoSilent drive system allows our lifts to carry Energy Label A. 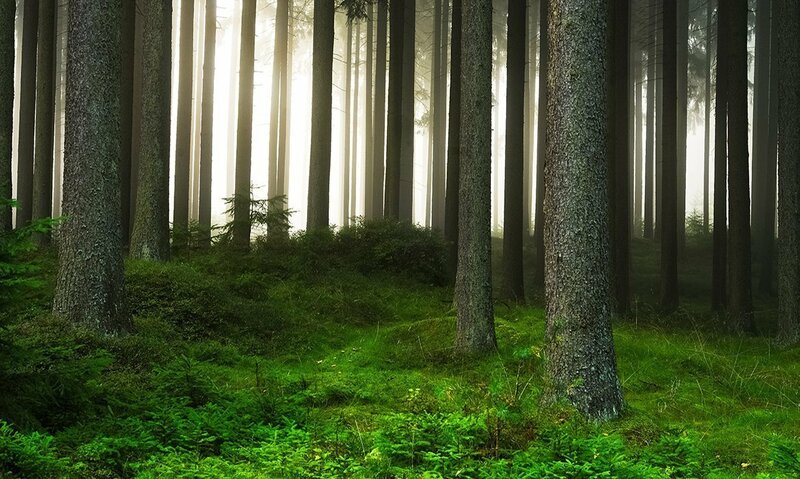 It also makes lift operation virtually soundless.